This twist rate stability calculator can be used to determine your gyroscopic stability factor (SG) based upon the Miller Twist Rule. » For more information, click here... When selecting a bullet for your rifle, it's important to understand the stability requirements of the bullet. Recommended twist rates are provided on the products page and on the bullet box which provides you with general information. However, this calculator will help you better understand the stability of your bullets based on your barrel twist. Start by selecting a bullet from the library. This will populate the bullet parameters side of the calculator. Alternatively, you can input bullet parameters manually. Next, enter your muzzle velocity, barrel twist, air temperature and altitude. Click 'Calculate Stability' and see where your combination falls on the stability spectrum. There is a region of instability, marginal stability, and full/comfortable stability. The results will show you where you are on this spectrum, and how much your BC might be compromised if you're in the marginal stability zone. 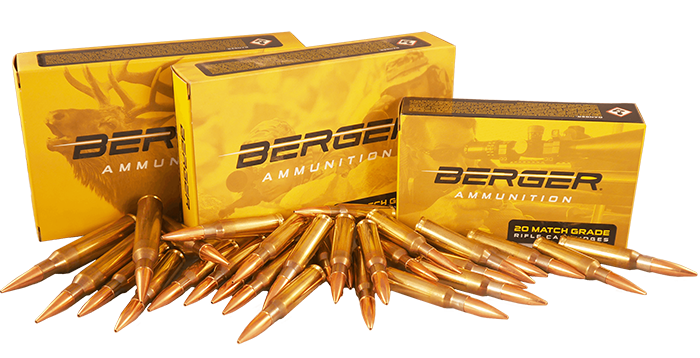 If your results are marginal or unstable for the provided inputs, the calculator will display a list of other bullets of the same caliber, which will be well stabilized in your rifle. 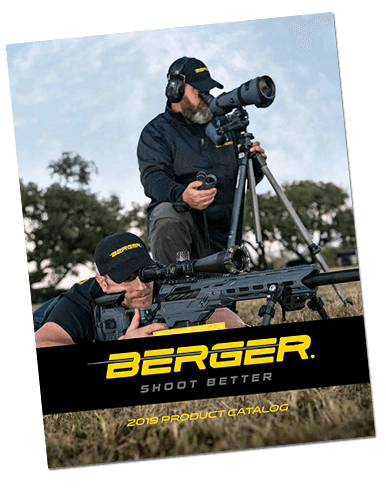 For a detailed explanation of the science behind this stability calculator, refer to the book: Modern Advancements in Long Range Shooting - Volume 1 by Bryan Litz. » CLICK HERE FOR AN IMPORTANT NOTE ABOUT FLAT BASE SG CALCULATIONS The Miller stability formula is most accurate for boat tail bullets, and typically underestimates stability for flat based bullets. In other words, if this stability calculator indicates low stability for your flat based bullet and barrel twist, it’s because the formula is not accurate for flat based bullets. 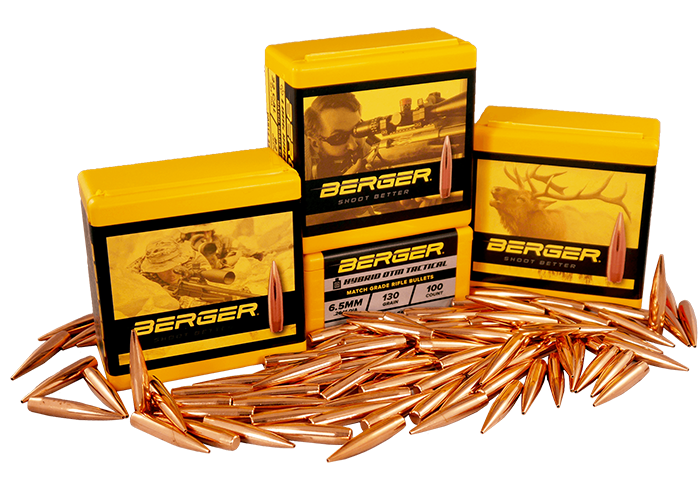 Click here for a full list of recommended twist rates for flat based bullets. Ballistic Coefficient (BC) to either the G1 standard or the G7 standard. If both G1 and G7 data are provided, it is best to choose the G7 value for HPBT type bullets. The diameter of the bullet as provided by the manufacturer. The weight of the bullet as provided by the manufacturer. The length of the bullet as provided by the manufacturer. If unknown, mulitiply bullet diameter by 4.2. How fast the bullet leaves the rifle as measured by a chronograph. For very accurate results, remember to account for the velocity lost in the 10-15 feet between the muzzle and the chronograph. As a rule of thumb, a bullet looses 5-15 fps in this short distance. How many "inches per turn" is your rate of rifling twist. This number is used along with other inputs to determine the stability and related trajectory metrics. Typical value for this input is between 1:7" and 1:13". The atmospheric temperature. Because there is a great sensitivity to atmospheric temperature, it is recommended that this data be provided by using a local weather station or handheld weather meter. The altitude at which the shooter is at. The ICAO standard is used to find the standard atmospheric pressure at the given altitude and temperature.